Uber asks Permission to Resume self-driving Car Tests. Uber asked the American state of Pennsylvania for permission to test his self-driving cars on public roads. The company requests approval after a fatal accident with a test vehicle in March. The tech and transport company has also informed the traffic supervisor National Highway Traffic Safety Administration (NHTSA) that they are more closely observing the drivers of their self-driving cars. In March a self-driving Uber car drove a crossing pedestrian in the US state of Arizona. A driver was present in the vehicle, who can interrupt when necessary. The video images released showed that the woman was distracted. Also, the car was not programmed to brake independently on time. 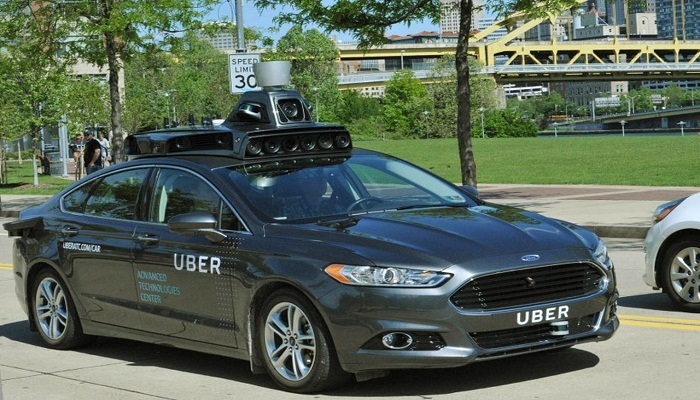 Uber will now test his self-driving cars with two passengers in the vehicle, and the company has notified the NHTSA. The automatic brake system is also activated at all times, and the software has been further improved.